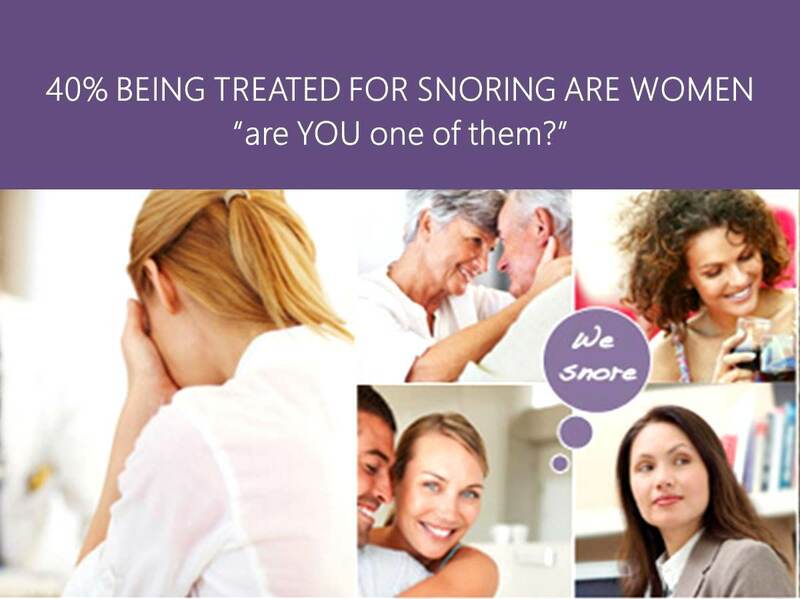 Women's Snoring Symptoms Are Often Misdiagnosed! It has been said that men do not wake as easily as women, so it is not as frequent to find a man jabbing his wife in the ribs, rolling her onto her side in the night or discussing with his friends how loud his wife snores. During a consultation with a medical doctor, a woman will often discuss her fatigue, headaches and increased weight gain, but will be none the wiser to her snoring.